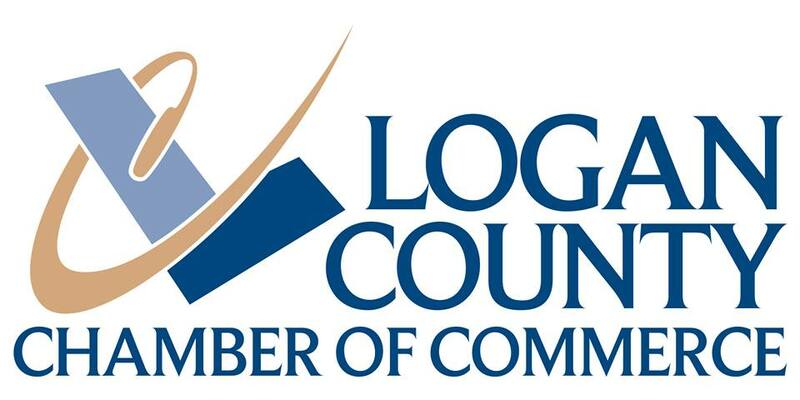 The Logan County Chamber is Logan County’s largest non-profit business organization. 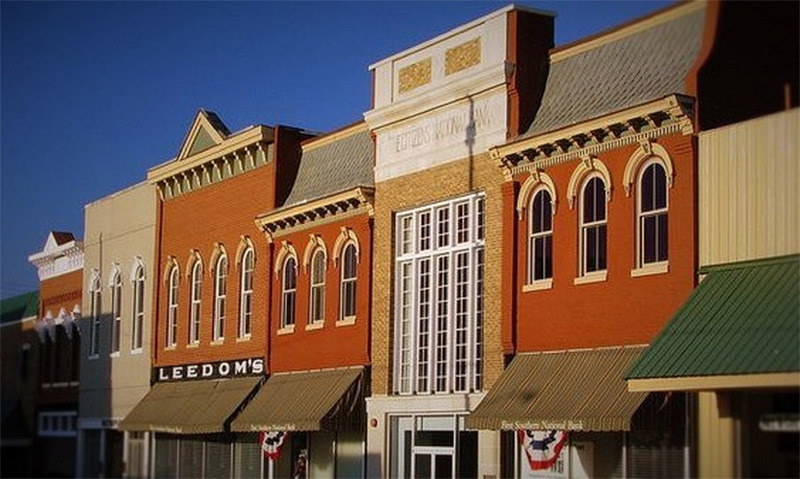 The Chamber opened its doors in 1939, and has helped businesses grow and thrive in our community for over 75 years. We have made it our mission to promote and develop strong businesses that create a vibrant economy through leadership, education, government affairs and community development. 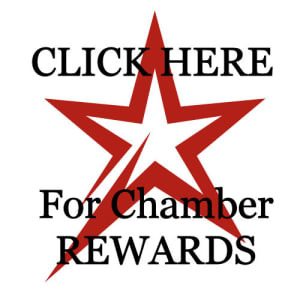 Our members are actively involved in every aspect of our community and we invite you to browse our Membership Directory to see which of our members might serve your business needs. Whether you live in or away from Russellville, you will find our website is a valuable resource for information and contacts. Our offices are located at 116 South Main Street, inside the Historic Harrison-Hite Building, circa 1887, on the square in Russellville, KY.